Betterhomes are proud to offer this 2M located in the popular location of Springs 11. 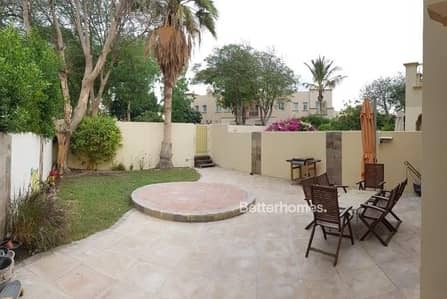 With a beautiful landscaped garden. The overall property has been kept in amazing condition. The property Is vacant and available to view from today. For more information on this property please contact Lauren at Betterhomes today.